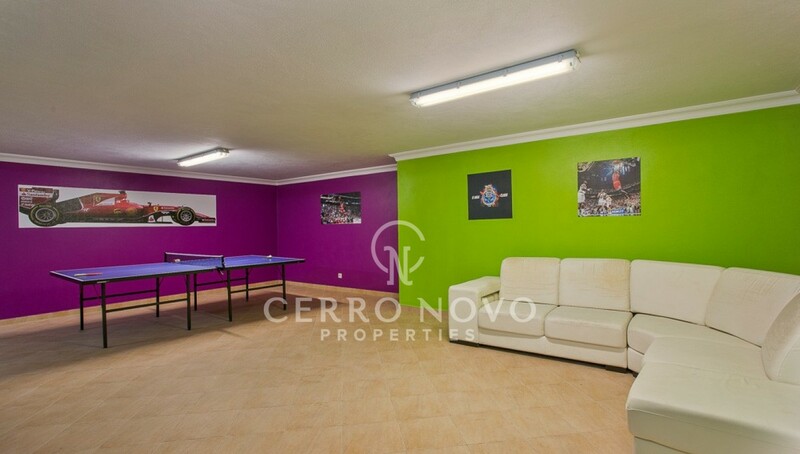 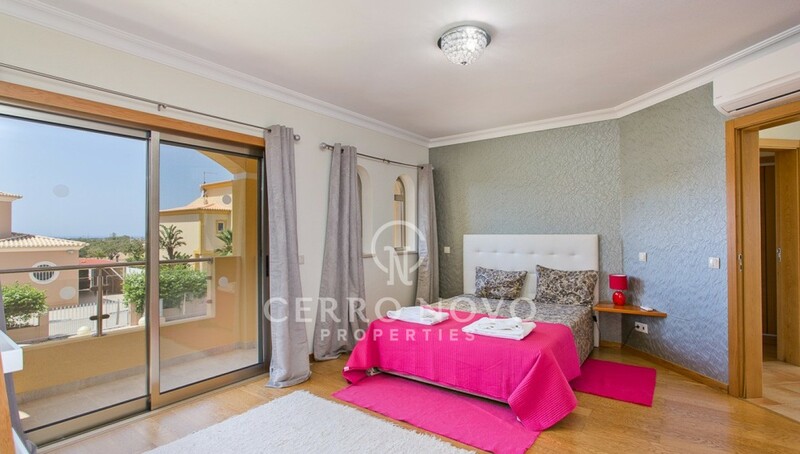 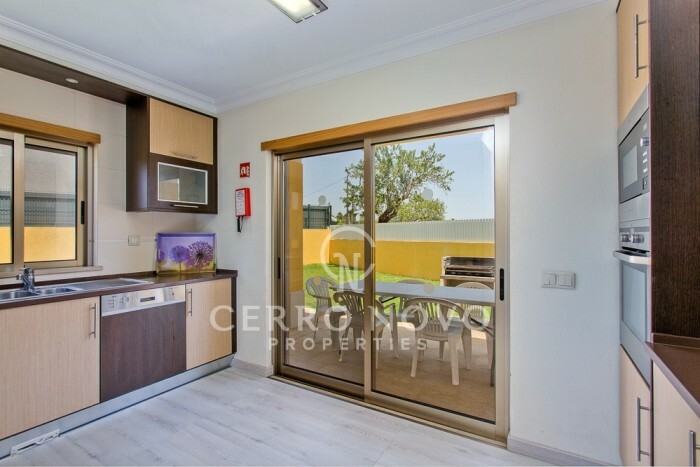 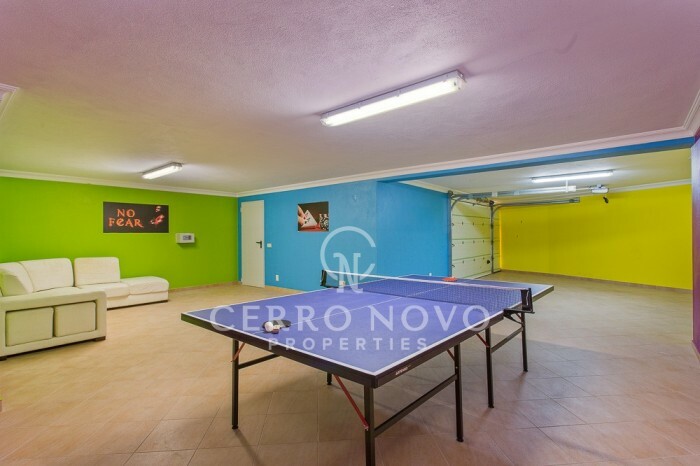 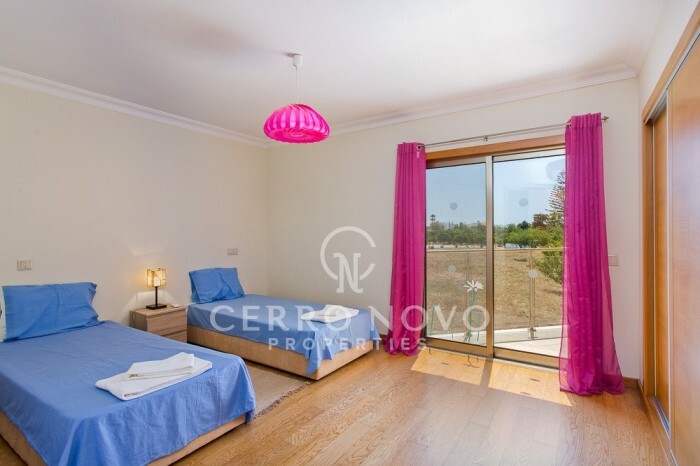 Located in a quiet small residential area of similar properties, only 5 minutes drive from Albufeira town and beaches. 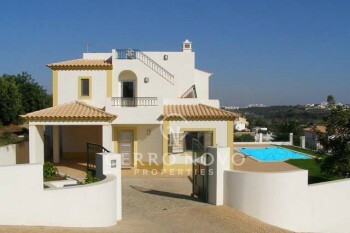 The Salgados Golf, Marina, & Beaches area only 7 minutes, while Guia & Algarve Shopping is a few minutes away. 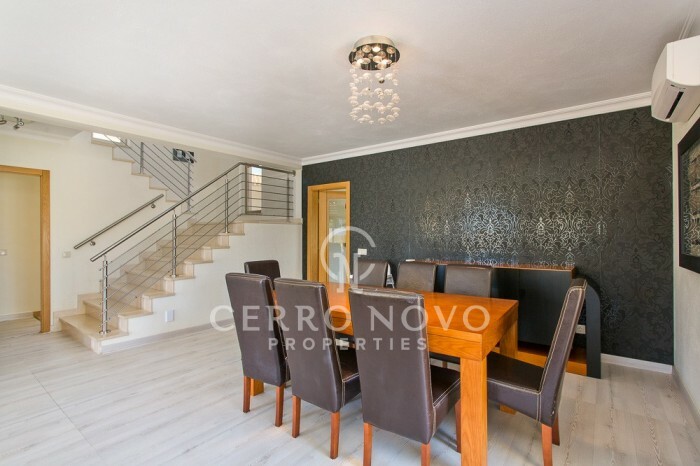 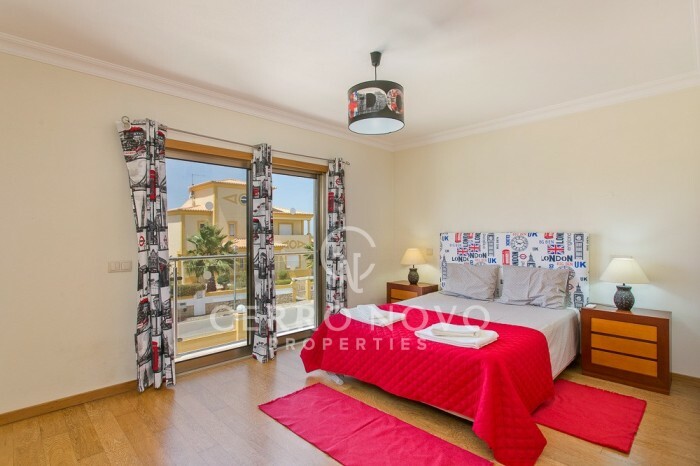 This lovely and spacious four bedroom villa was built in two storeys plus a basement with a garage. 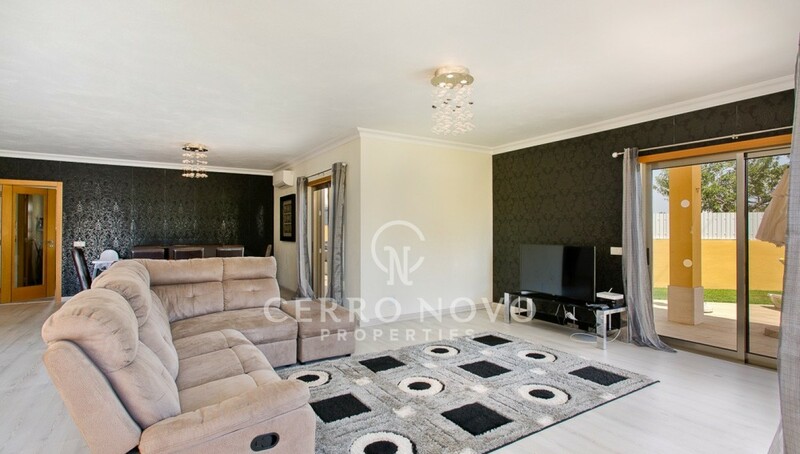 Good size living room with fireplace and dining area with doors to the terrace and pool area, fully fitted kitchen and an ensuite bedroom on the ground floor; on the first floor there are three further bedrooms all ensuite. 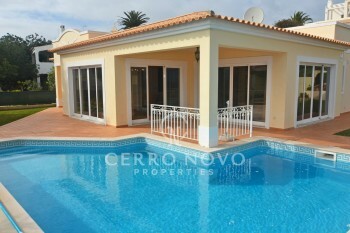 South facing swimming pool, terraces and garden. 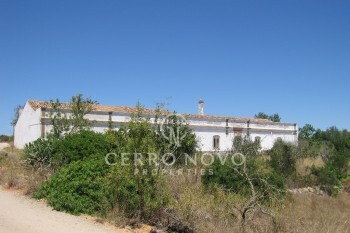 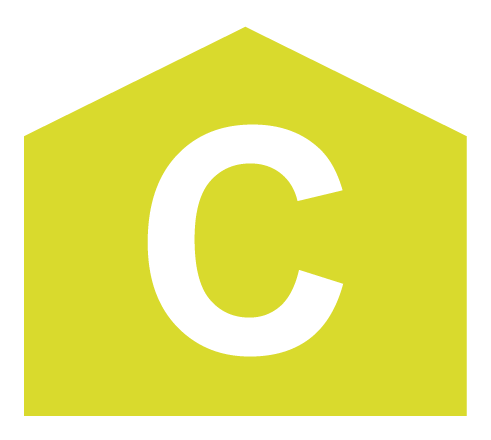 Ideal as a permanent home or to rent out.